If you’re new to Runaways, you’re in luck, as Runaways has one of the most enjoyable and clear narratives in the Marvel Universe. 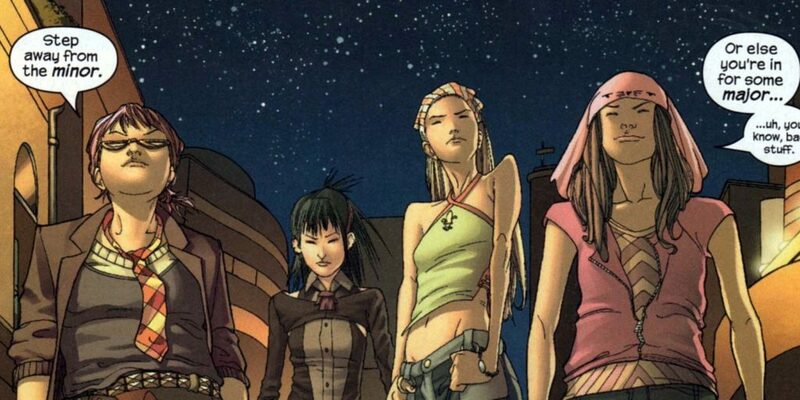 While many Marvel Comics characters and teams have continuity dating back decades, Runaways was created in the early 2000’s by Brian K. Vaughn and Adrian Alphona. Both creative talents have since gone on to reach incredible heights with some of the most critically acclaimed runs in comics – Vaugh (Y: The Last Man , Saga ), Alphona (Ms. Marvel ). 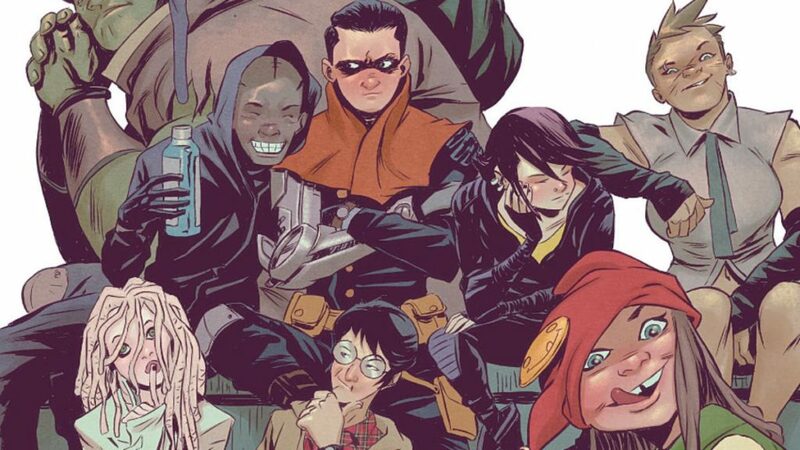 Frankly, Marvel hit the jackpot with the duo launching Runaways and publishing near 40 issues together. Since you’re here, and would like to begin reading Runaways, I won’t even spoil the concept for you, other than saying it’s one of Marvel’s best from the 2000’s. 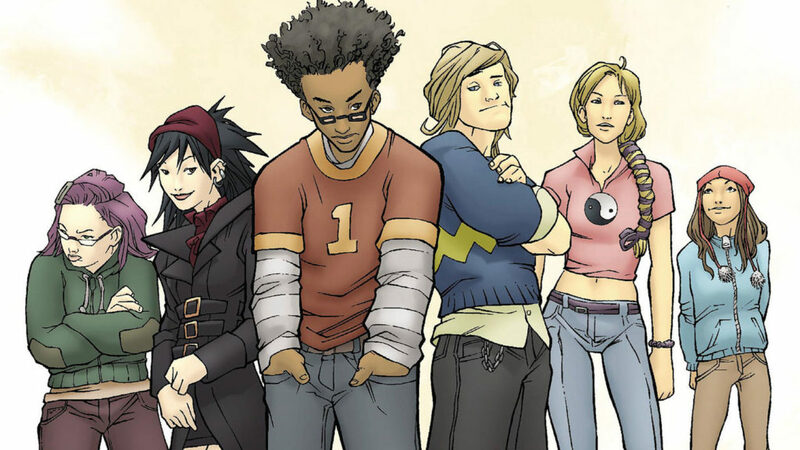 Below you’ll find a complete guide to Runaways comics from creation to present day. Enjoy the comics! The original Vaughn and Alphona run is neatly collected in the first Runaways volume. If you read nothing else, you want to read these 18 issues. The return of Vaughn and Alphona for a new ongoing Runaways comic places them in the Marvel Universe proper, complete with crossovers involving Cloak & Dagger and the New Avengers shortly after Avengers Disassembled. The third volume of Runaways complete collections begins to add a number of complications and changes, with the end of the Vaughn and Alphona era after Runaways #24 and Marvel event crossover series. Fans of the Marvel Cinematic Universe, or Buffy the Vampire Slayer will be excited to know that Joss Whedon takes over writing for the next six issue story arc from Runaways #25 to #30. To see how Runaways Civil War tie-in fits in to the rest of the event, you can use Comic Book Herald’s Civil War reading order. For Secret Invasion tie-ins, I recommend Comic Book Herald’s Secret Invasion reading order. Moore and Immonen return the Runaways for a final hurrah in the first decade of the 2000’s, with a 14 issue run. Collects: Mystic Arcana #4: Sister Grimm, Runaways (2008 – 2009) #1 to #14, What if the Runaways became the Young Avengers? I ranked Runaways Secret Wars tie-in in the top half of my favorite tie-ins from my favorite event of the 2000’s. It’s a quality story set within the context of Secret Wars (seriously, this story won’t make a lick of sense if you’re not reading Secret Wars as a whole). That said, this Runaways collection is very loosely connected to the classic Runaways you know and love. You’ve been warned. Awesome! You missed a few stories though… The Runaways also had some tie-ins with Avengers Academy and Daken. And some of them showed up in Avengers Arena and its sequel, Avengers Undercover.